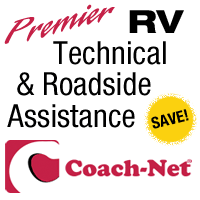 Service redundancy is the best mobile internet for RVers. Review various connection options for full-timers, and and why redundant access is important when working from the road. 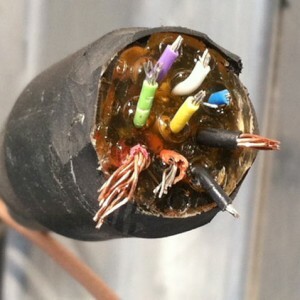 DIY steps, photos and tips for how to rewire the MotoSat D3 controller cable connection at the Datastorm F2 satellite internet dish mount on the roof of our fifth wheel. 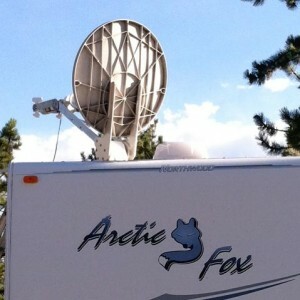 Jim explains how to install the MotoSat F2 satellite Internet dish mount on the RV roof, wire cabling inside a cabinet, and troubleshoot connection issues with Datastorm D3 controller. Jim replaces the elevation motor set on MotoSat F2 Satellite internet dish. 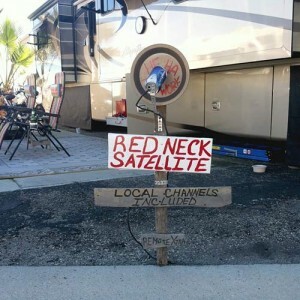 How I handle mishaps and wrong turns while living on the road in our RV. Our detour to Salt Lake City for an in-house re-wrap repair of our Datastorm internet satellite dish at MotoSat factory headquarters. We’re taking a major detour to MotoSat in Salt Lake City, UT for an in-house repair of our Datastorm F2 satellite internet dish system.